Hurricane season officially begins on June 1, but the National Hurricane Center (NHC) isn’t wasting any time. On Thursday, April 4, Colorado State University’s research team released its initial predictions for the upcoming hurricane season. The team’s outlook estimates a total of 13 named storms, two of which are predicted to become major hurricanes – a Category 3 or stronger. According to The Washington Post, this year’s outlook isn’t too different from last season – 12 named storms, six hurricanes, and three major hurricanes. What are the names for hurricanes in 2019? Congrats, Chantal, Erin, and Dorian, you’ve made the NHC’s list for this year’s 2019 Atlantic hurricane season. If this list sounds familiar, you’re right! Hurricane names are recycled every six years. This year, however, the World Meteorological Organization decided to omit the name Ingrid, which was retired in 2014. Are hurricane names retired every year? The National Hurricane Center may release the names of upcoming storms, but the NHC doesn’t exactly get to do the naming. Instead, naming is done via a strict procedure established by the World Meteorological Organization. Atlantic hurricanes follow a pretty rigid routine. There is a list of names for every six years, which means one list is repeated every seventh year -- unless the name is retired, which can happen if a storm turns out to be deadly or expensive enough that using its name again would be insensitive (i.e., Sandy, Maria, Irma, etc.). 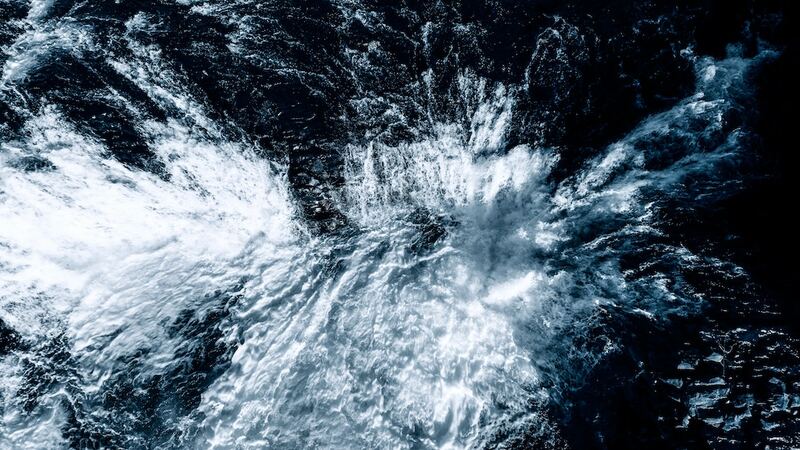 “The only time that there is a change in the list is if a storm is so deadly or costly that the future use of its name on a different storm would be inappropriate for reasons of sensitivity,” according to the National Hurricane Center. Is your name on the list? Let us know in the comments below!